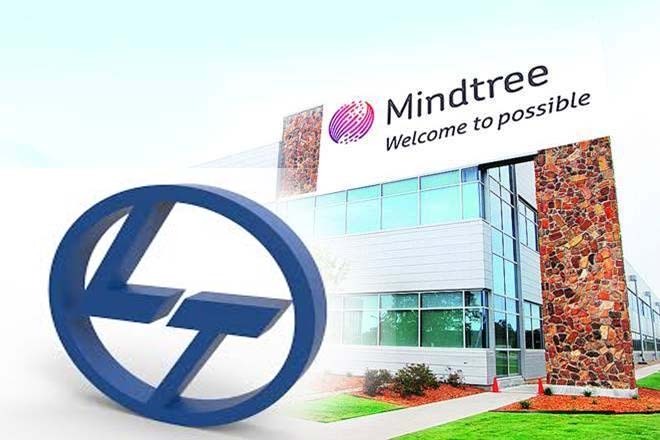 Bangalore : Engineering & Technology major L&T has offered Rs 980 a share to buy additional 31% shares in Mindtree in an open offer that is scheduled to start on May 14 and close on May 27. L&T will acquire 5.13 crore equity shares of Mindtree for a total consideration of Rs 5,030 crore. Last week L&T had said that it entered into a definitive agreement with V.G. Sidhartha of Cofee Day enterprises for acquisition of 20.32% stake in MindTree for Rs.3269 Crore. L&T will pay Rs.980 per share, both the companies informed the stock exchange separately. Meanwhile, the Board of Directors of mid-sized IT company Mindtree today decided to constitute a committee of Independent Directors (IDC) to provide their reasoned recommendation in respect of the offer by L&T for the consideration of the shareholders. All the Independent Directors will be Members of the IDC, and the IDC has elected Mrs. Apurva Purohit, Lead Independent Director, as the Chairperson of the IDC and spokesperson. The IDC will consider and evaluate all aspects of the unsolicited offer, taking into account all relevant facts, circumstances, data related to the Company and industry and the interests of all stakeholders involved. This committee will discharge the legal obligations placed on the independent directors under the prevailing regulations with respect to providing reasoned recommendations on the unsolicited offer by L&T. This Committee will be supported by independent legal and financial advisors to help it with its deliberations.